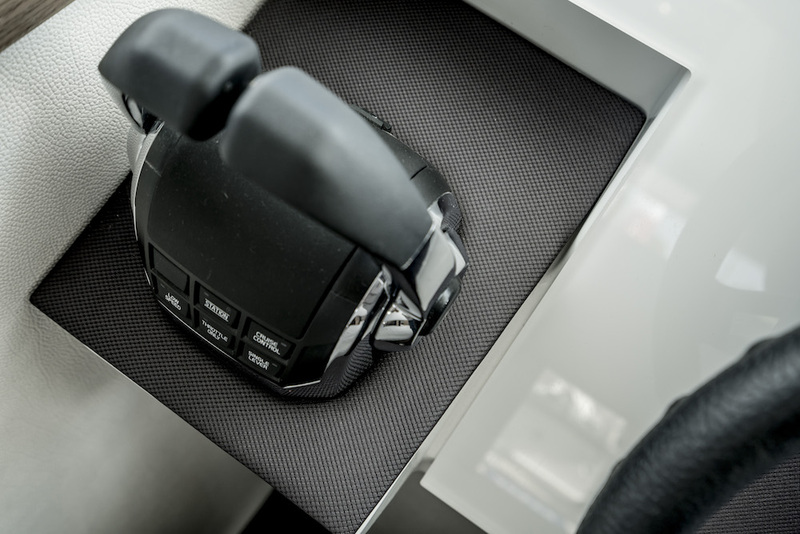 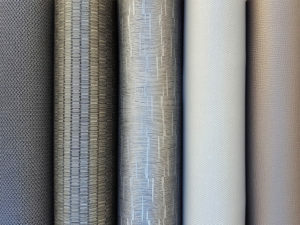 For over 50 years, Spradling has offered design and performance solutions for nearly every application to enhance any upholstered environment. Spradling’s coated fabrics are specifically engineered to meet the needs of the Marine and Contract markets. The Surfaces Collection includes a broad selection of coated fabrics with over 200 different colours and more than 20 different textures. 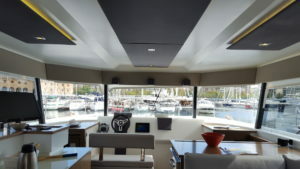 It is a unique collection to cover marine interior surfaces. 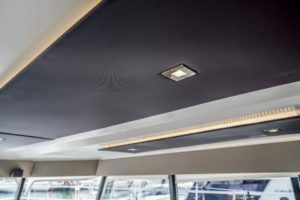 This new range of textures combines performance driven solutions with current market trends. 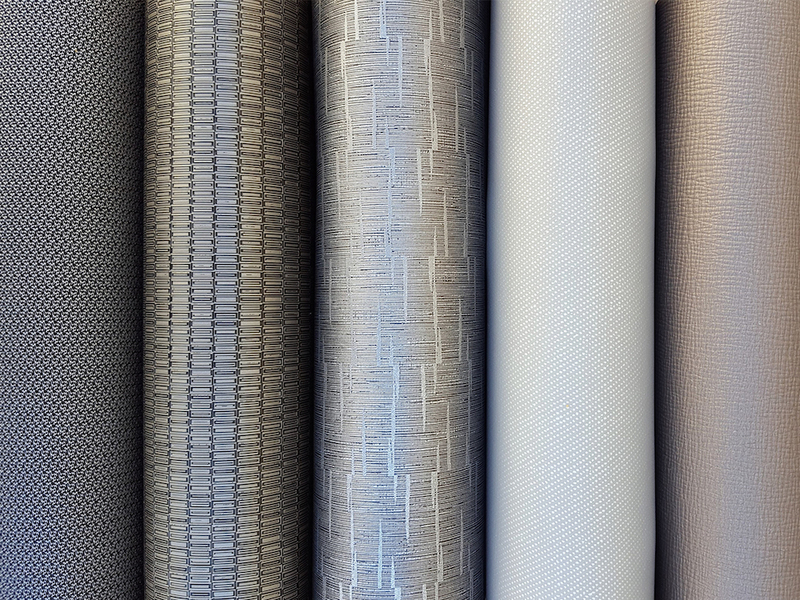 The coated fabrics of this new collection are completely versatile and perfect to cover diverse surfaces: seating & upholstery, headboards, bedframes, dashboards & consoles, wall&headlining, steering wheels and diverse furniture parts. 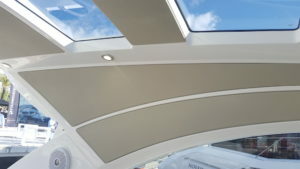 After years of experience as supplier for the worldwide marine industry, and an in-depth understanding of their customers’ needs, Spradling saw the necessity to offer differentiated products for specific applications in boats with interior decoration, all packaged in a complete collection. 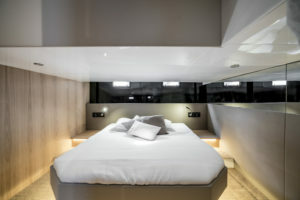 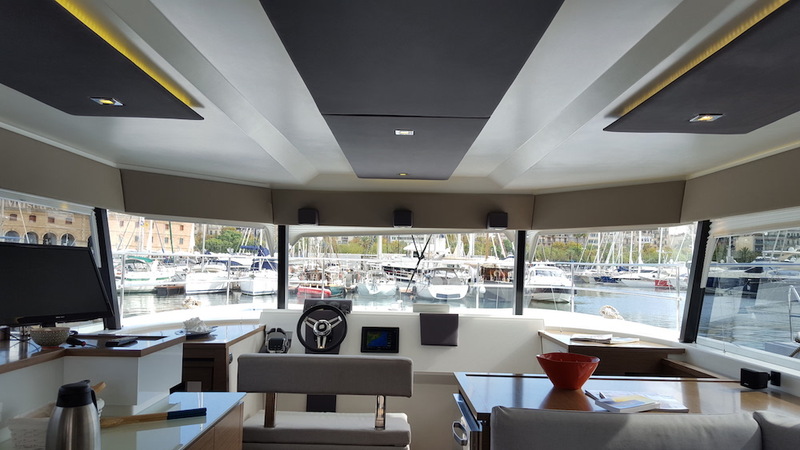 This opportunity led to a 2-year intensive market study and development process of a collection that should become the one-stop-source for designers and professionals in the boating industry that are involved in the interior decoration. 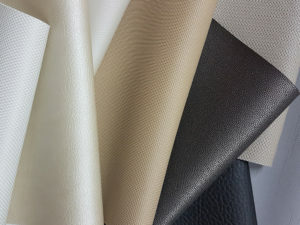 The Surfaces Collection is the only collection of coated fabrics existing nowadays in the market that has been specifically developed for boat & yacht interiors. It completes Spradling’s portfolio of coated fabrics for the marine industry, offering a solution for every imaginable surface that needs to be covered. Spradling leads the way by setting trends and helps to turn the ideas of creative professionals into reality.